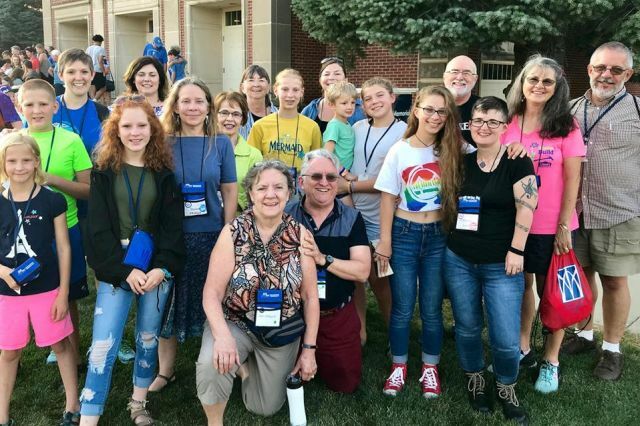 The Mission of the Synod of Lincoln Trails PC(USA) is to develop, nurture and support leaders in partnership with our presbyteries and congregations, and to coordinate Presbyterian mission strategy within the Synod. The eight presbyteries of the synod each elect two ruling elders and two teaching elders to serve as commissioners to the Synod. Commissioners serve as members of either the Standing Committee on Leadership Development or the Standing Committee on Mission Coordination and Administration. Four commissioners are appointed to serve also on the Standing Committee on Personnel and an additional four to serve on the Synod’s Board of Directors. The Synod’s Committee on Representation has responsibility for the nominating process and is composed of four commissioners and two At-Large Members.